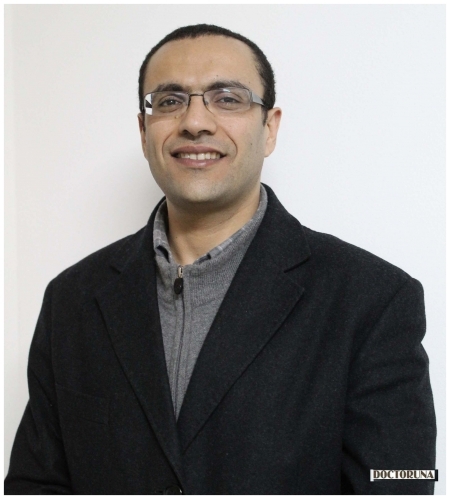 Dr.Mohamed Rady is a lecturer at the department of General Surgery in Faculty of Medicine, Ain Shams University. He completed his Medical Doctorate in General Surgery from Ain Shams University. Dr.Rady has a special interest in liver transplantation surgeries, hepato-biliary and liver surgeries.